I recently re-made this guacamole recipe and I can attest, again, how incredible it is. I left out the corn this time, but it makes for a nice addition when organic corn is in season. Since I re-shot it, I wanted to share it with you again. I am an avocado freak. Seriously, it’s one of my favorite foods and I try to convince myself that eating one almost daily is completely normal. Toasted Ezekiel bread, smashed avocado, salt/pepper is my favorite way to start the day. That and a very large cup of coffee. Guacamole is a serious food. I cringe when I see the avocado dips and pre-made guac in the supermarket. 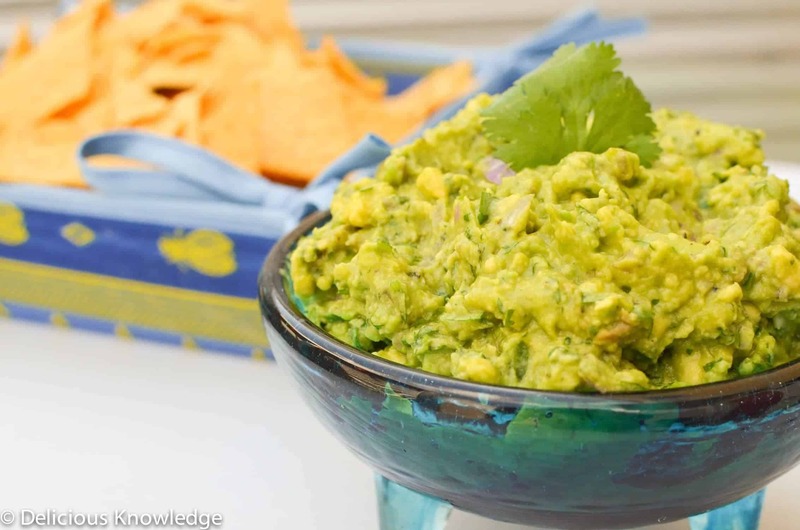 You can’t be lazy with guacamole! Either make it or don’t bother. That’s what salsa was made for. Luckily, this is super simple to whip up. Great as an appetizer or topped on my lentil tacos. I use organic corn as my secret ingredient, it makes the guac slightly sweet and fits into my argument that guacamole is a perfectly OK dinner food. If you have fresh corn, great! Grill it and slice it off the cob. Another secret tip I learned from Oprah- after making the guacamole, place the pit in the bottom of the dish to help prevent browning. Remove the pit from the avocado and smash with a fork. Combine with the rest of the ingredients and lightly mix together. I like my guac slightly chunky so do this by hand with a fork, not in the food processor. Enjoy with chips (Garden of Eatin’ are my favorite)! What do you like in your guac? YumMo. I have been on an avocado kick as well. I, too, eat them for breakfast on my toast – I saw a recipe that also had crushed pistachios and red chili flakes for breakfast toast. Some mornings I don’t want traditional breakfast foods, and this fills me up and is so great with coffee!! 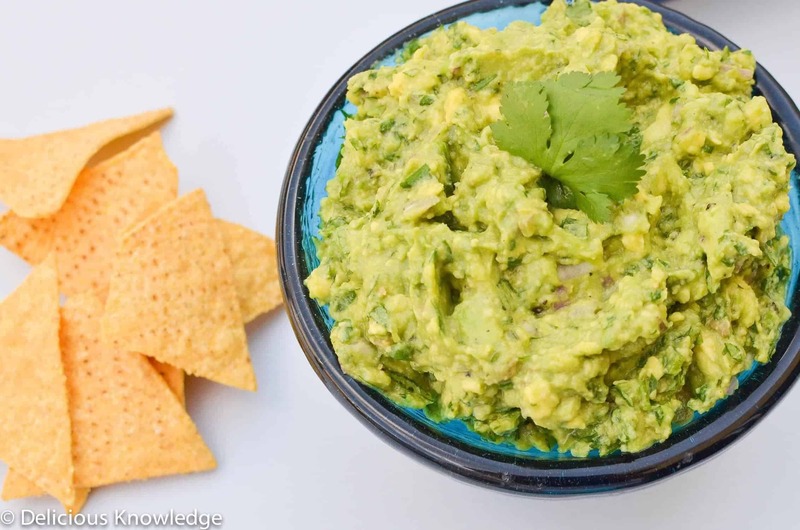 Thanks for sharing – I am all about the guac. Intriguing! I never thought of adding corn to guac, and I’m usually somewhat of a purist when it comes to my avocado dip… But I would totally try this. It sounds like it would add nice contrasting textures.